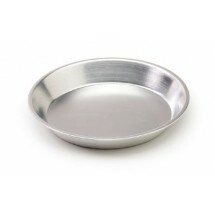 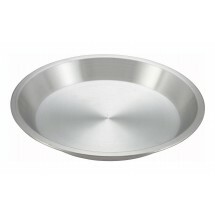 The perfect pie or tart starts with the perfect pie pan. 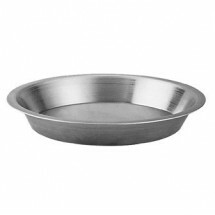 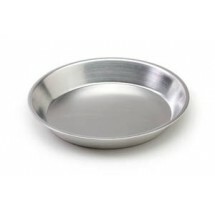 Shop for pie pans, tart pans, tart molds with fluted edges or loose bottom tart molds from top brands Winco, Thunder Group and more for bakeries, restaurants and catered events. 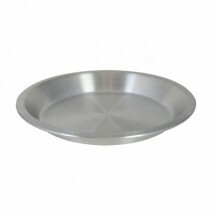 Crafted from professional grade aluminum, our pie pans conduct heat extremely well, so your pies will bake to perfection every time.